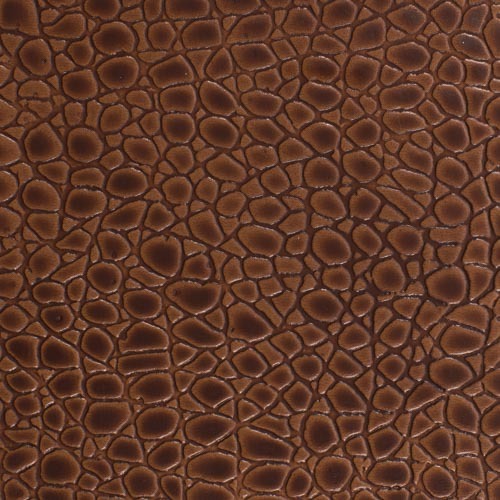 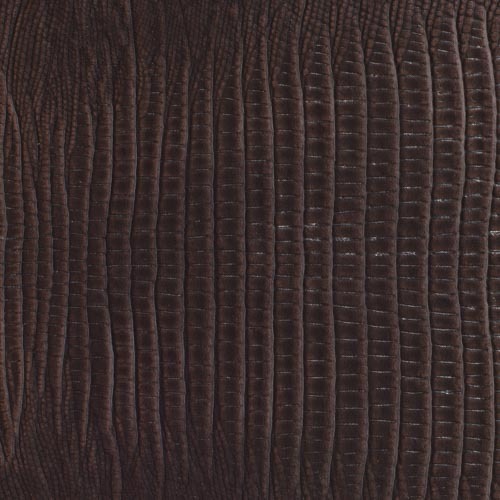 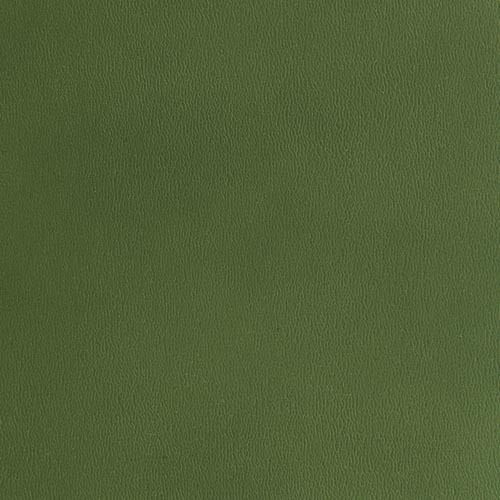 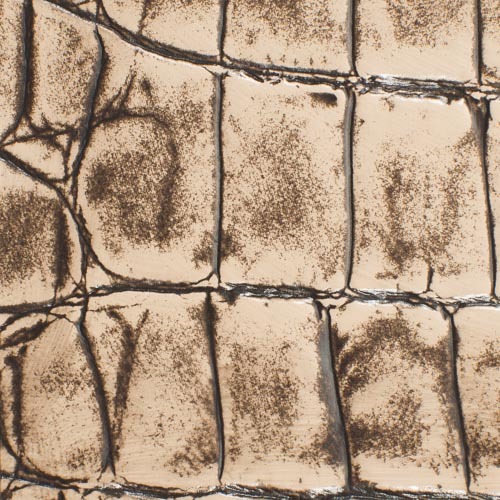 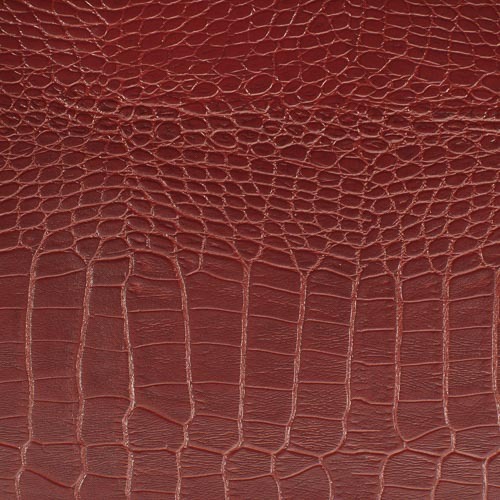 EcoDomo leathers can be embossed for texture with a wide range of classic animal prints, woven textures, and modern designs. 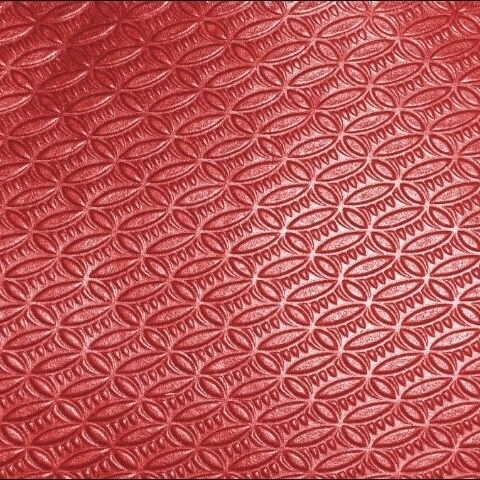 Custom embossing plates are available for corporate logos, unique designs and animal textures. 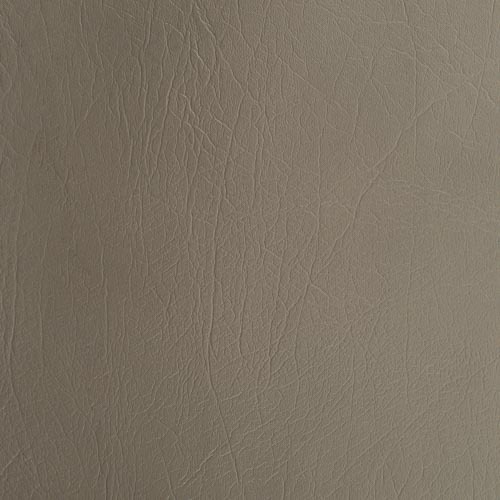 The pictures below show some of the textures available for your projects and manufacturing.